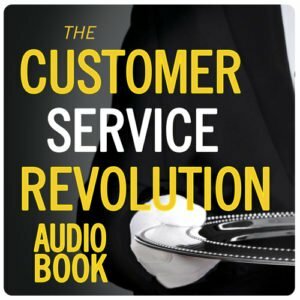 Did you miss the 2018 Customer Service Revolution? 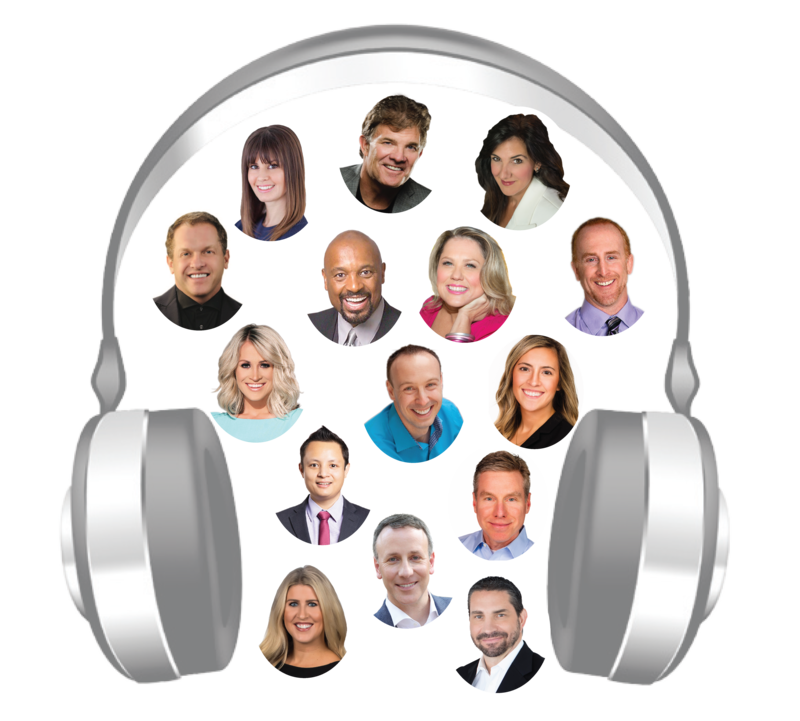 Experience LIVE audio from customer service thought leaders, CX subject matter experts, best-selling authors and global brand leaders. Listen on your iPhone, Android or any other MP3 player. 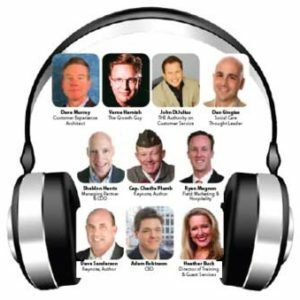 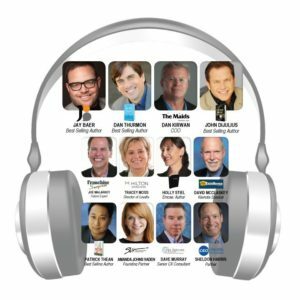 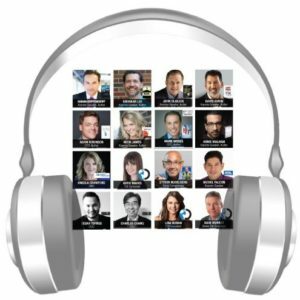 The 2018 Customer Service Revolution audio features: Adam Toporek, Andrew Sykes, Brittni Walker & Jaime Pun, Christine Cashen, Dave Murray, Dr. Willie Jolley, Eric Chester, Jess Bound, Judson Laipply, Katie Mares, Kindra Hall, Neen James, Pete Smith, and THE Authority on World-Class Customer Service, John DiJulius.